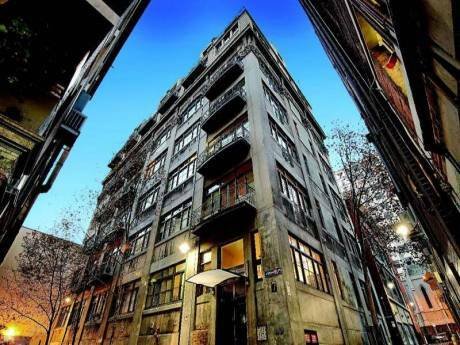 The first is a inner city one bedroom apartment, located just of Chapel Street and only 7 km from the city. 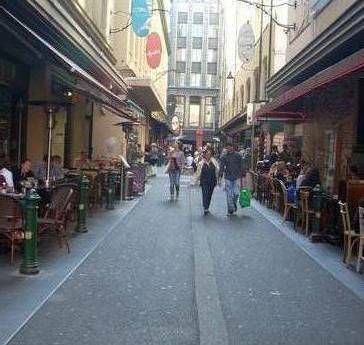 Surrounded by shops, restaurants, theatres and only a few km from St Kilda beach. The second property is a beachside apartment that sleep 5. It features a pool, spa and sauna. 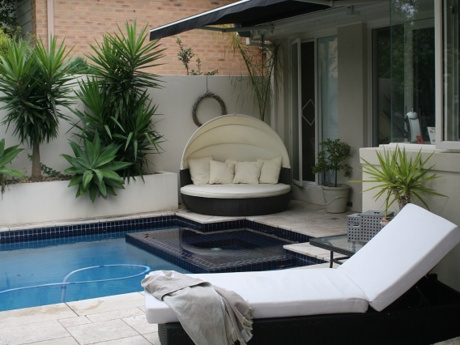 Located on the beautiful sunshine coast, where the weather is always perfect. Shops, restaurants and the beach are only a short stroll away.